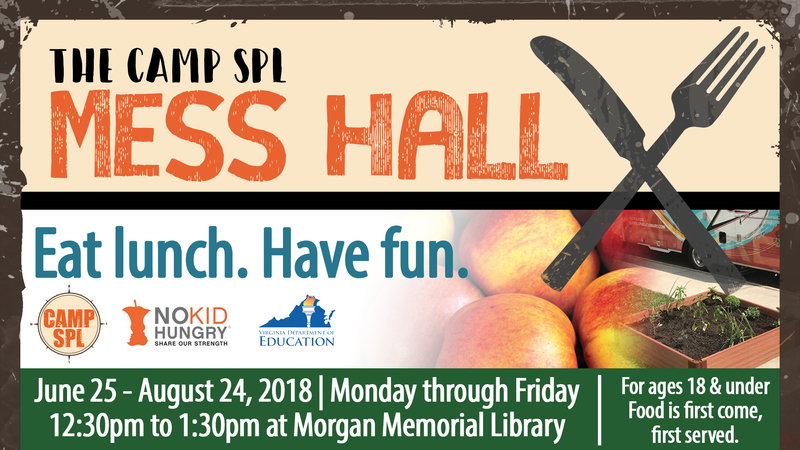 SPL campers under 18 are invited to explore, create and play daily activites and games while also enjoying a complimenary lunch at our Morgan Memorial Library. Campers will also have an opportunity to borrow and return a book every day with their very own camper card. Lunch will be provided on a first come first serve basis.